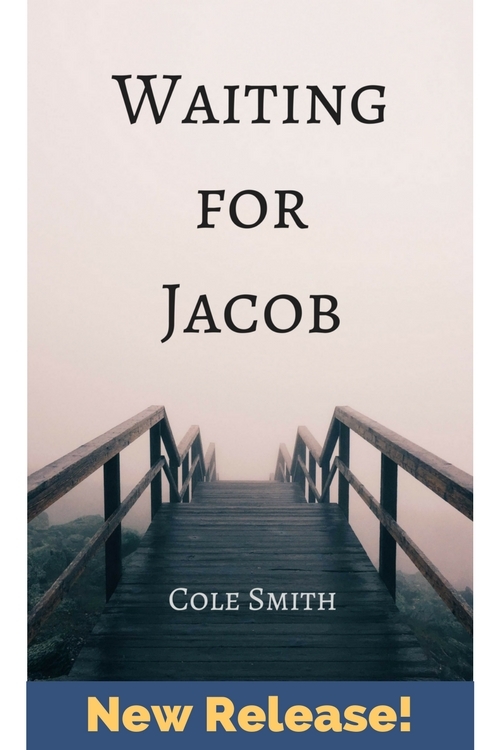 Cole Smith Writes | Page 7 of 11 | Create. Write. Thrive.